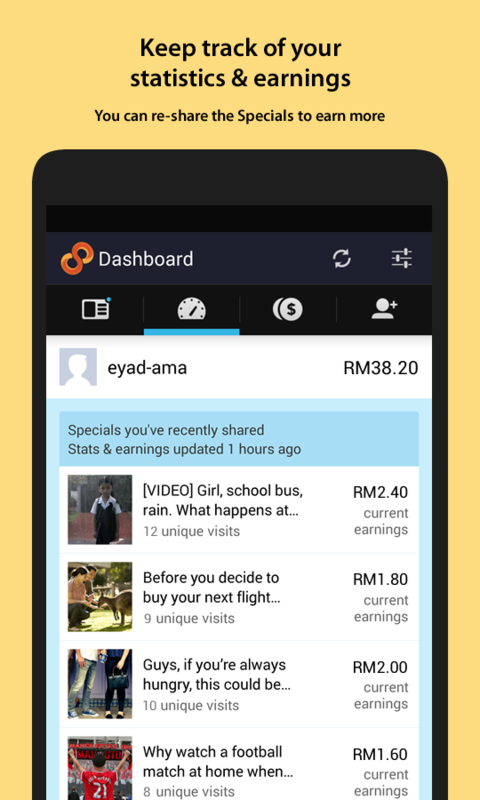 Almost every Malaysian has a smartphone these days but did you know which app is Malaysian made? 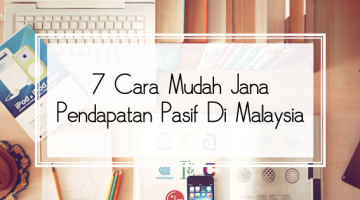 Be it an app to keep you safe or getting discounts from restaurants or even an app to earn extra cash, these cool apps will make you proud to be a Malaysian! What? 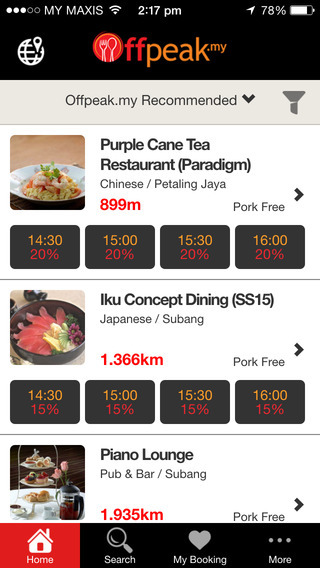 : An online food discovery app offering awesome discounts and dining privileges all day, every day. How? : Use the app to share “Specials” on your social media. Sign up here! 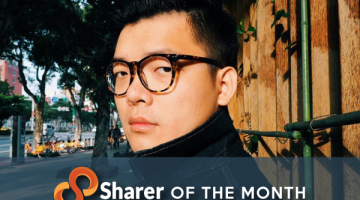 Know any other cool Malaysian apps? Let us know in the comment box! 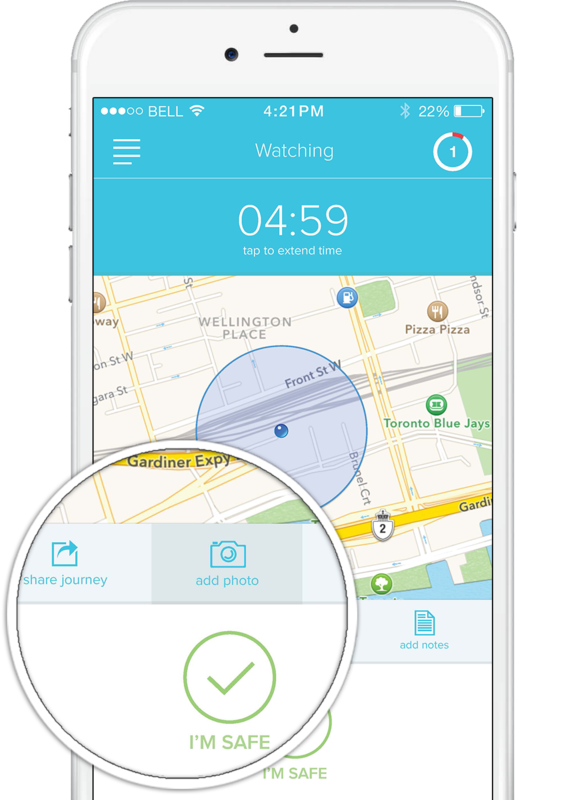 http://www.GetDoc.co, make appointment with you doctor on the go! Don’t wait and queue with your sick body anymore! a very cool apps that allow one to upload 50 photos from phone, FB or Instagram, with minor editing n upload to Lifebuuk apps. And Lifebuuk will transform it into a book! All photos r printed in 4R size on Fujifilm paper. N each book comes with a cover (3 choices of cover every month) and will mail to you at rm28 only. Each photo is detachable n can frame it! ShareShare. 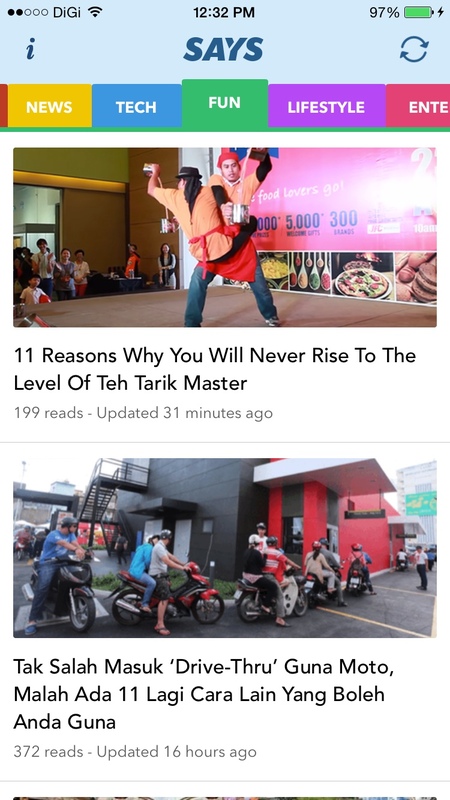 An app made by Malaysian. Currently having all your mobile phone’s airtime, sharing, transfer, geochat, heartz needs. The app is expanding to have more & more merchant inside as its aim to be the best marketplace app in this region. Lovely tart…love the filling, and the strawberry. The name of the tart is very inenrestitg. I also made strawberry cheesecake bars. Lots of strawberries on top.Have a beautiful, and Happy Easter! Best Mobile App Development Company in Malaysia offers Android app development, iPhone app, iPad app development company Malaysia With the growing market increases the demand of for more and more better applications and it becomes challenging to find a firm that meets the need. A very enjoyable and insightful report. BTW. I also worry about blinding the critters and I agonise over whether or not to delete a photo as if it was a small life that I’m expunging. This is unbelievably good information content in my personal opinion. I’m quite impressed. It’s easy to grasp, keeps your interest, is intelligent and stays on topic. I like your ideas and your writing. Thank you.